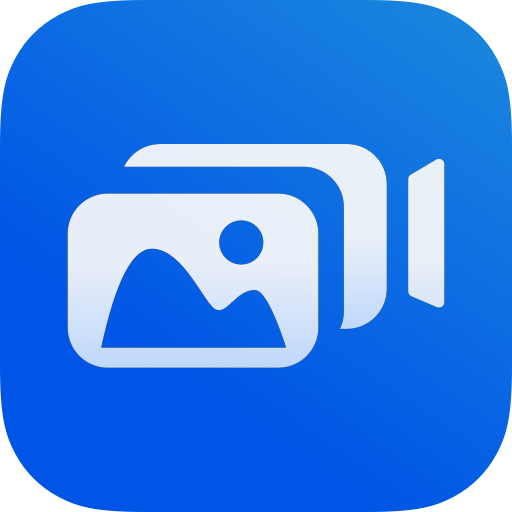 When you were starting the app for the first time, you most likely tapped the button to download some sample MagicPhotos to try them out. So we downloaded a couple fun MagicPhotos that you can try by going to our website on another device and looking for the images that match those photos. Make sure the full photo is showing, point the MagicPhotos app at your screen. Experience the magic!